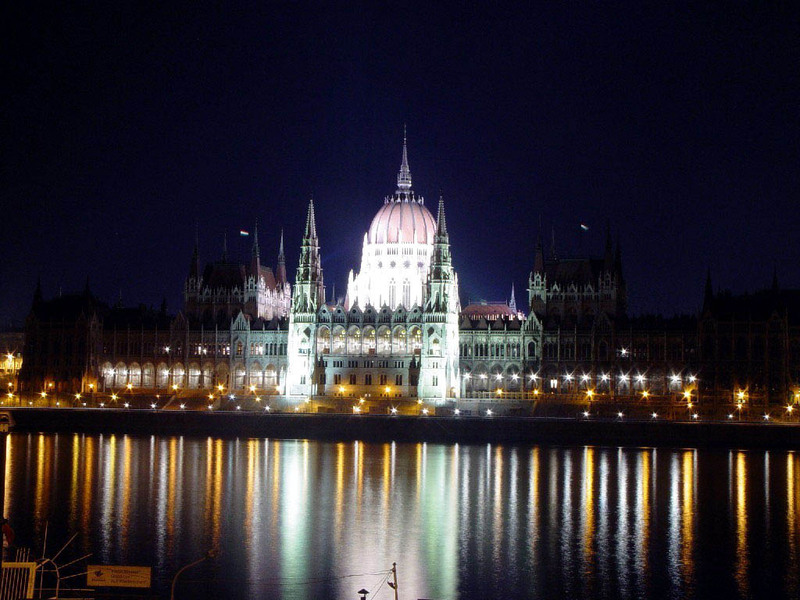 For all 79 B&B hotels in Budapest, we show actual room availability. Here you will find huge number of pools, slides and attractions – this is a true paradise for lovers of water sports. Those people, who travel to Budapest in winter, should not forget to make a visit to an outdoor ice rink, which is organized in Varosliget Park. No matter on what day of a week you visit this place, you will find here classical music, and elegant pairs that dance gracefully on sparkling ice. Call us via the telephone number below or book online your Bed and Breakfast hotel in Budapest, Hungary - cheap and without reservation fees. OrangeSmile.com provides 79 inexpensive, comfortable and affordable B&B accommodation and lodging in/around Budapest.